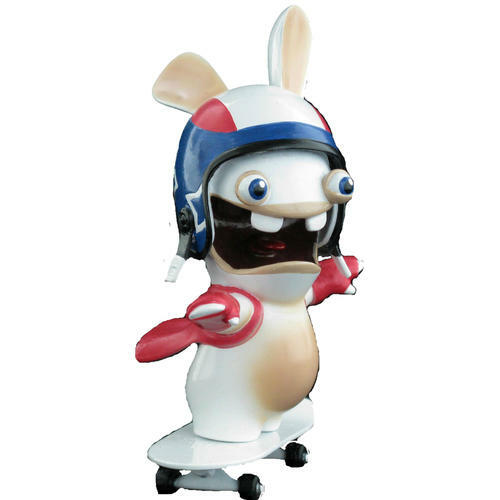 A Metal Die-Cast Skateboarding Rabbid Rabbit Figure. Featuring great attention to detail, an ideal collector's item for fans. Officially licensed.